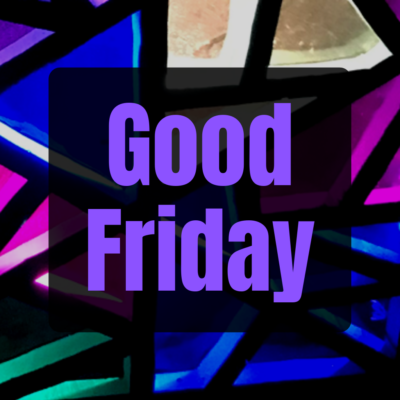 Join us on Good Friday as we continue through Lent together. Between Ash Wednesday, this holy day, and Easter Sunday we will explore what is fractured–and healed–by the work of Christ for us. Kennett Campus: Services will be held at 7 a.m., Noon, and 7 p.m.
Jennersville Campus: Service will be held at 7 p.m.